Humbled. That’s the best word to describe how we feel right now. So many of you turned out to hang with us at Rally for the Roots North in Glens Falls and Rally for the Roots South in Troy. 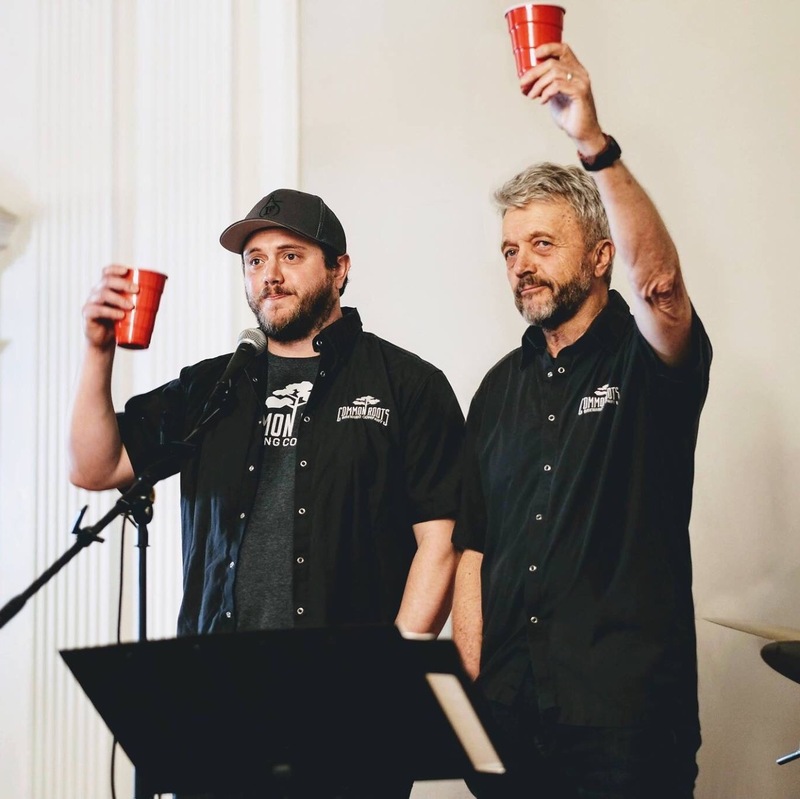 More of you have shown up at your favorite local craft brewery, taproom, and restaurant for pop-up support events or are planning to attend benefit festivals like Rising From The Ashes on May 4th. You sent texts, emails… and Facebook, Instagram, and Twitter messages, too. We’re humbled and grateful for each and every one of you. We also want to take a moment to publicly thank our Common Roots alumni family and friends in the craft beer industry who have taken on volunteer leadership roles to organize and activate you, our Community Roots community. Our rebuild will be deeply rooted in these good deeds.